The complex relationship between “artisans” and “artists” reflects the rich dialogue between the labor of the body and the labor of the mind. The artist/artisans of this exhibition “Canto de los Martillos” unify these often polarized fields through their ingenuity, creativity, sincerity, and deliberate technical excellence. 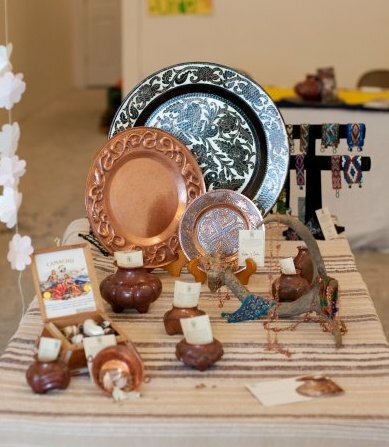 The copper material is manipulated for expressive means, telling stories and singing songs, new and old, that resonate, echoing their community’s history, their personal histories, their desires, passions, dreams, and daily life full of traditions, fiestas, family, and devotion. These artists/artisans confront the global world with tranquility, dignity, and with open souls, with the desire to understand, learn, and participate. 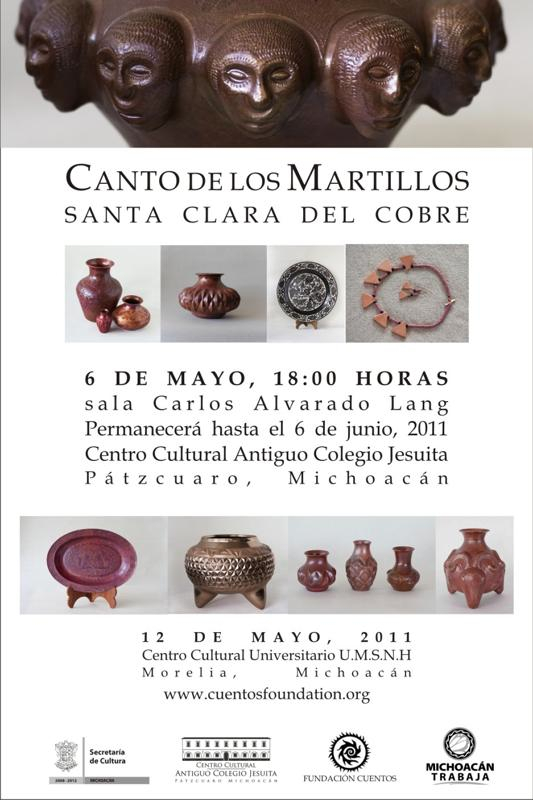 This exhibition – “Canto de los Martillos is part of “Cuentos en Cobre: Santa Clara del Cobre – Arte Comunal e Individual”, a series of educational, intercultural and artistic programs organized by Cuentos Foundation. The exhibition is organized by Cuentos Foundation’s artistic director Michele Feder-Nadoff, artist, Fulbright scholar; Vice-presidents, Santa Clara artisan, Sergio Velazquez and Napoleón Peréz Pamatz, and the Santa Clara women artisan’s collective members. The second part of this exhibit are prints, autobiographical texts, cuentos and engraved and silver-plated plates created by the Santa Clara Women’s collective as part of the Taller de Mujeres Artisticas – a cultural and artistic exchange workshop organized by Michele Feder-Nadoff with Dra. Ioulia Akhmadeeva of Cátedra de Gráfica of the Escuela Popular de Bellas Artes de la Universidad Michoacána San Nicolás de Hidalgo. Santa Clara women artisans, teachers and students of the Bellas Artes exchanged designs and the techniques silver-plating and engraving. The prints were created at Colegio Ex Jesuita, thanks to Director Francisco Oñate and the studio director Maestro Derli Romero Cerna, Alter.Nativa Grafica, and Professor Ioulia Akhmadeeva. Finally, the third part is a homage in the form of a small installation – by Feder-Nadoff including a sample of her forged vessels created during her Fulbright apprenticeship to Maestro Jesus Perez Ornelas during 2010-1, to express her affection and appreciation to her mentor and to all her maestros in his studio, and to the Santa Clara community for their beautiful art, traditions, and hospitality. Viva Santa Clara del Cobre! During the Fulbright orientation I met some other amazing artists. Check their work out – Jose Antonio Aguirre, working on “taking Art into the Community” at the Universidad Autónoma Metropoliana. http://www.joseantonioaguierre.com. Also I met Joseph Henry Scheer from Alfred University who is doing amazing work “Imagining Biodiversity: The Moths of Sonora Mexico”. I saw a show of his amazing scanned prints of moths at the Field Museum of Natural History in Chicago a few years ago. The other artist is Nicole Opper who will be working in a home for homeless youth near Puebla on “The Ipo Project: A Documentary and Filmmaking Workshop”. She has a completed documentary that was funded through ITVS that is premiering in the US on PBS right now. The orientation is over and I am getting ready to go back to Morelia and then to Santa Clara del Cobre. Best wishes to all! Fulbright & Summer Celebration and Going Away Party Fundraiser! Cuentos invites you to celebrate summer and say goodbye to its Creative Founder, Michele Feder-Nadoff when she leaves for her Fulbright! Come dance, eat, drink, contribute to our future success, and wish Michele bon voyage as she leaves to return to Santa Clara del Cobre! Also come meet and donate to Radios Populares, a grassroots media justice group sponsored by Cuentos. Enjoy traditional Afro-Cuban music with DJ Leyva and a special performance by Grupo Tarima Son. 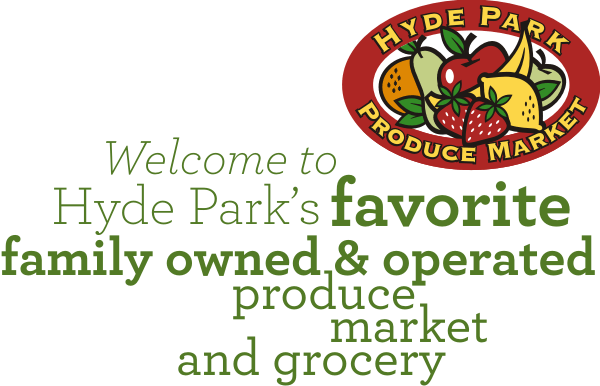 Special thanks to Fogata Village on 18th & Ashland, Hyde Park Produce, and Uncommon Ground!